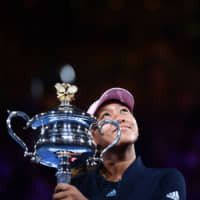 MELBOURNE, AUSTRALIA - For newly crowned Australian Open champion Naomi Osaka, the reality of a second Grand Slam title and her impending move into the world No. 1 ranking had yet to sink in on Saturday night. The Osaka-born 21-year-old said she had envisioned her 7-6 (7-2), 5-7, 6-4 win over the Czech Republic’s Petra Kvitova in the final at Melbourne Park, but was still trying to process the match. “I had dreams that I would win this tournament, but every time I have a dream and I accomplish it, it’s a very strange moment. I feel like I’m living right now but it’s not necessarily real,” Osaka said in her post-match press conference. “Maybe the next day I’ll think about it more, but for me I still feel very shocked . . . I didn’t feel like the match was completely done, but it was done,” she said. The No. 4 seed, who will become the first Japanese world No. 1 when the next WTA rankings are released, is on a 14-match Grand Slam win streak following her U.S. Open title in September, but said she had given little thought to becoming a back-to-back Grand Slam winner. “I just focus on tennis. For me when I play my match, everything else is completely not in my mind anymore,” she said. After a first set in which neither player broke serve, Osaka seemed in control in the second until the No. 8 seed fought back to seize the momentum. A clearly frustrated Osaka appeared to be losing her grip on the match, even shedding tears, but she was able to regain her composure to get back on course in the deciding set. Osaka lauded Kvitova, a two-time Wimbledon champion, saying she felt “lucky” to have won the opening set tiebreak. “You always hear how when (Kvitova) is on, she’s pretty much unbeatable, and the scoreline seemed to prove that,” Osaka said. Despite climbing in the rankings from No. 72 to No. 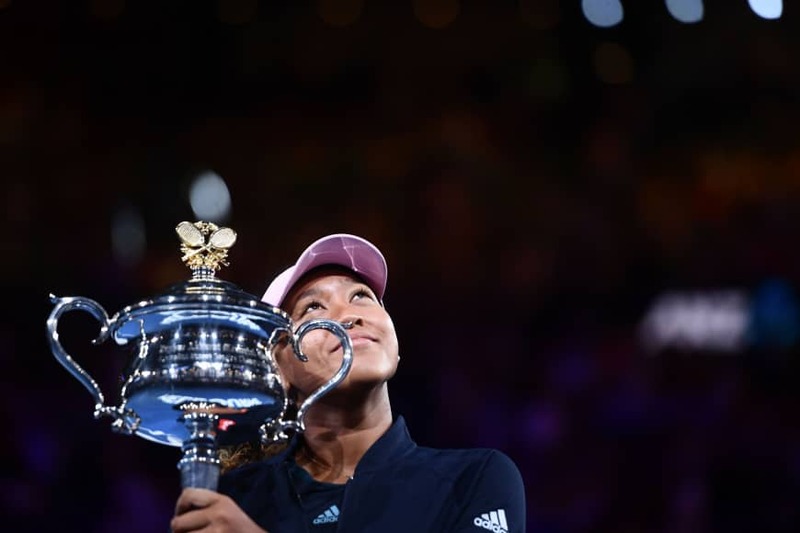 1 in the space of a year, while also becoming the first Japanese Grand Slam winner, Osaka said the rise has felt anything but meteoric. With the rankings set to be announced in the coming week, Osaka said she had barely considered the significance of becoming No. 1. “I feel like it hasn’t really sunk in. Maybe in the next tournament I play, if I see the No. 1 next to my name, I’ll feel something. But for now, I’m more happy that I won this trophy,” she said.